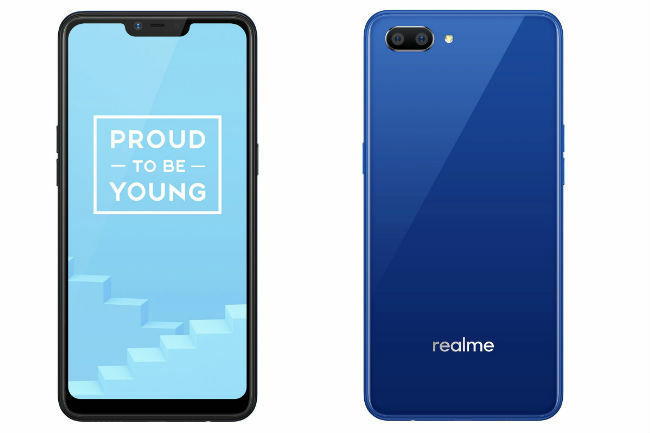 As expected, Realme — a sub-brand of OPPO — has finally arrived in the Nepali market with two new smartphones — the Realme 2 Pro and Realme C1. The much-awaited brand has officially made its way through Jagadamba Mobiles in Nepal. Realme is one of the most endeavored brands in the Indian market, thanks to the feature-packed hardware it offers at competitive pricing. And it is no exception with the Realme 2 Pro, a mid-ranger that has been well-received by Indian consumers. On the other hand, the Realme C1 is an entry-level phone with some comprehensible looks to it. Out of the duo, the Realme 2 Pro catches one’s attention with a glossy back. But not to be fooled with, it has a plastic body that mimics the look of glass. The bewildering design though is well rounded with 6.3-inch Full HD+ display and Gorilla Glass 3 protection. Like every phone out there, this one also has a notch up top, but the waterdrop notch is rather low-profile. The back has a pair of 16MP primary camera that goes hand to hand with a 2MP depth sensor. For selfies, the minuscule notch has a 16MP sensor. UPDATE: The Realme 2 Pro 8/128GB variant is now available in Nepal for Rs.31,999. Underneath, the phone packs enough horsepower to run intensive tasks and heavy games. The good old Snapdragon 660 chipset is enough to handle these tasks. The phone does have an option of 8GB RAM, but the one that has hit the Nepali market has 4GB RAM and 64GB of internal storage. The battery sits at a capacity of 3,500mAh inside, but the bummer is that it does not support fast charging. An entry-level phone, the Realme C1 does not look cheap by any mean. It borrows a glossy plastic body and has a big 6.2-inch IPS LCD display. The protection also remains the same with a layer of Gorilla Glass 3. 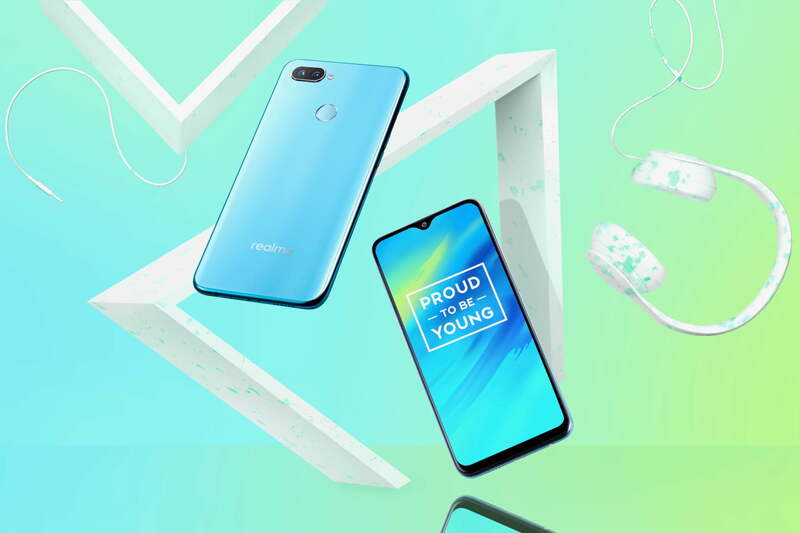 Optically, the back has a dual 13MP+2MP sensors that perform a similar task to that of Realme 2 Pro. The front houses an average 5MP selfie sensor. Under the hood is a Snapdragon 450 chipset that is complemented with 2GB of RAM and a mediocre 16GB of storage. But then again, there’s support for the microSD card slot. The battery, on the other hand, is 4,230mAh. Display: 6.2-inch IPS LCD, 1520×720 pixel resolution, 19:9 aspect ratio. Battery: 4,230 mAh Li-Ion battery. Both the Realme 2 Pro and Realme C1 will be available through retailers located across the valley. 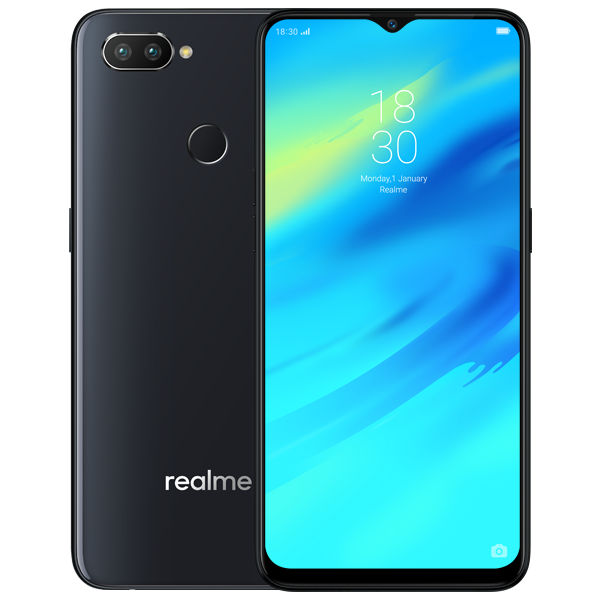 The Realme 2 Pro will be available for Rs. 28,199, whereas the budget-oriented C1 will go on sale for Rs. 15,499 in Nepal.